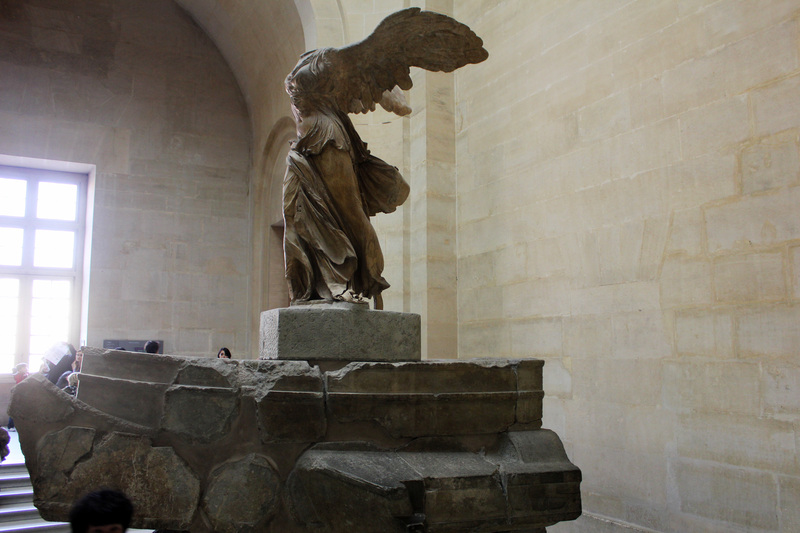 Mark my words: If you were in Paris for a week, you could literally spend every second of it at the Musée du Louvre, and the trip would still be amazing. Not only that, but you wouldn’t even get close to seeing all of the museum’s massive collection. The Louvre is overwhelming in all aspects, whether it’s the beautiful palace that houses it, the ridiculously large collection of masterpieces and brilliant art, or the overall size of the museum in general. 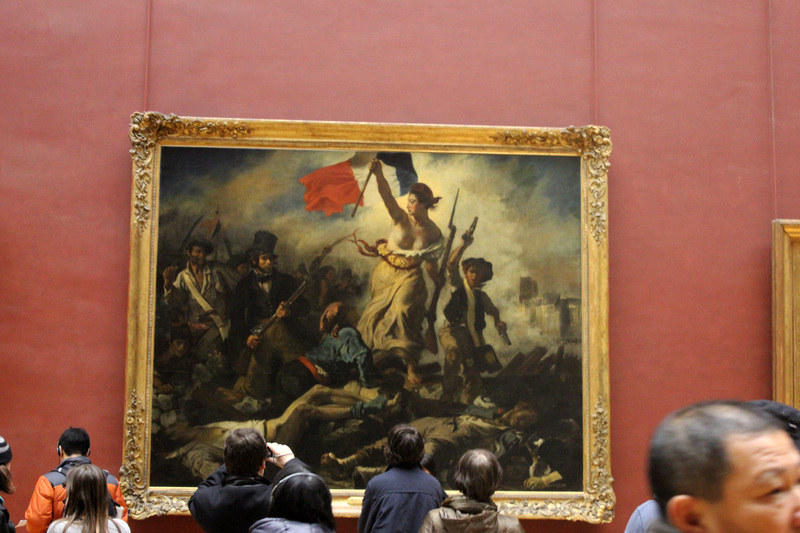 It’s the world’s most popular art museum for a reason. Even if you don’t feel like coughing up the well-spent €10 for entrance, the exterior of the Louvre is a fascinating work of art in itself. The Louvre Palace has a long history, originally built in the 13th century as a castle fortress (parts of which can still be seen inside). 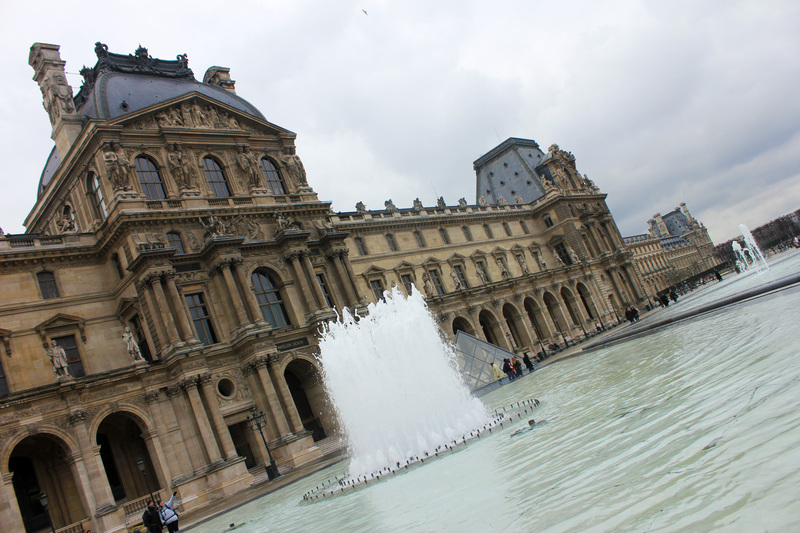 In the 16th century, it was rebuilt as the Louvre Palace as we (somewhat) know it now. The palace exterior hosts truly remarkable architecture and some pleasant courtyards. But of course, the real treasures lie inside. Ok, so you’re in the Louvre. 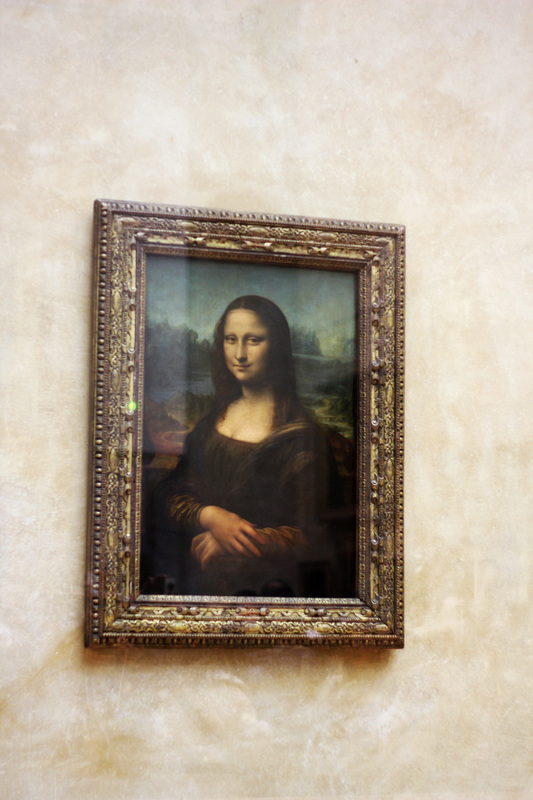 Obviously, if you’re a first-time visitor, you’re not leaving without seeing Leonardo da Vinci’s Mona Lisa. Don’t worry; as enormous as the museum may be, there are signs at practically every corner directing visitors towards the Mona Lisa. But don’t be surprised if you can’t get a great look at the small painting as it is usually surrounded by hoards of camera-wielding tourists. Regardless, once you cross the Mona Lisa off your list, prepare to get lost (literally) amongst one of the largest and most astonishing art collections in the world. 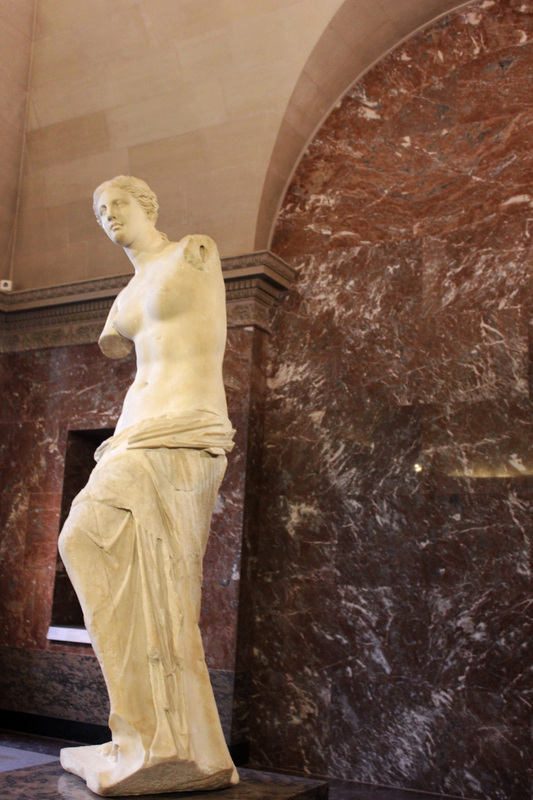 Aphrodite, known as the "Venus de Milo"
As great as the Louvre may be, I have to admit that I was frustrated and exhausted (both mentally and physically) by the end of my short visit. Keep in mind, when I say “short,” I mean a few hours, and that is precisely the problem. 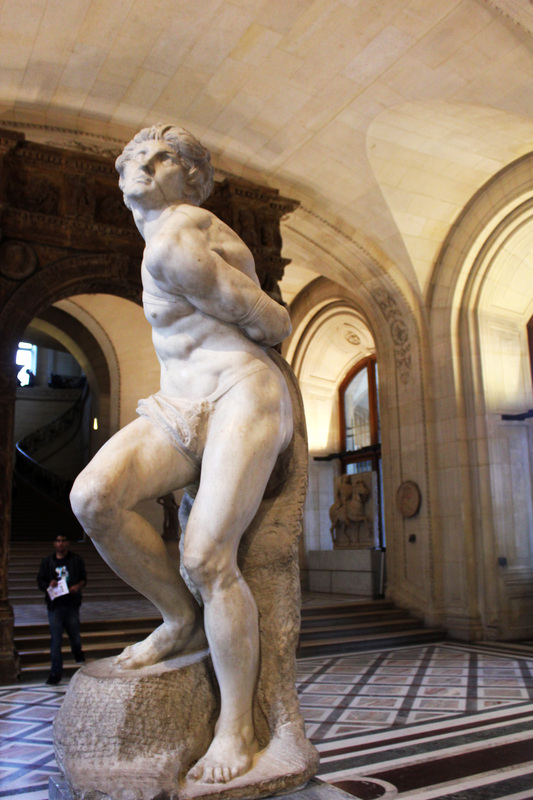 The Louvre has such an insanely large collection of art that a few hours is nowhere near enough time to appreciate the greatness of it. 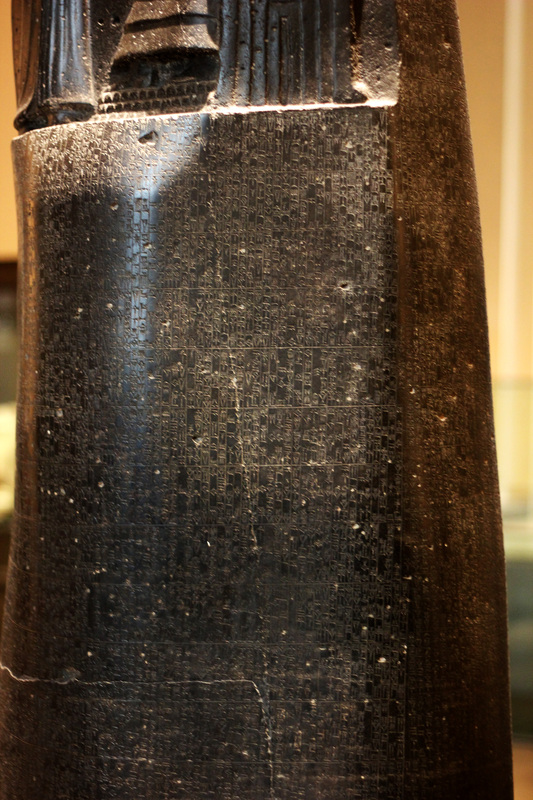 If you have a few specific pieces you want to check out, chances are that they are spread around the museum, and you will get lost and distracted on the way, which can be stressful. 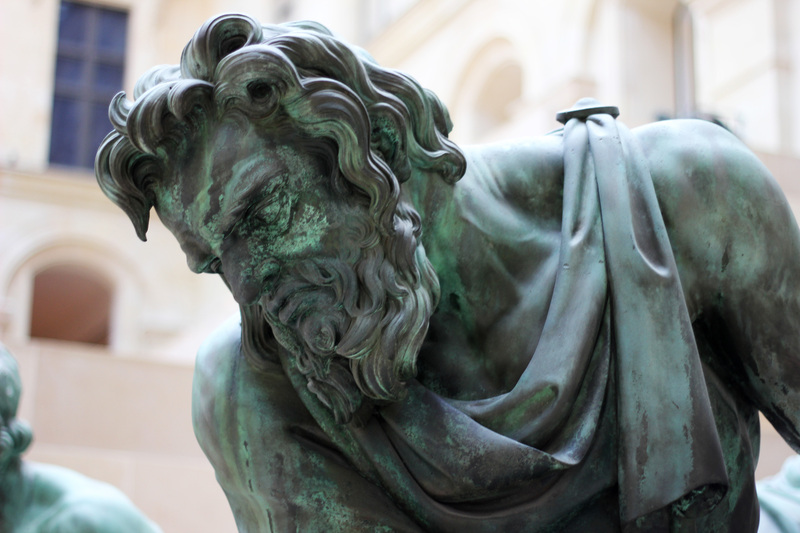 Instead of forcing yourself to see specific works, I recommend setting aside a nice, big chunk of time to visit the museum, and simply roam around and get “lost” in the good way, by absorbing the phenomenal art around you. This way, you can see your favorite pieces while also appreciating plenty of new things. It is said that if you spend 30 seconds looking at each piece of art in the Louvre, it will take you 3 months of time to see everything. 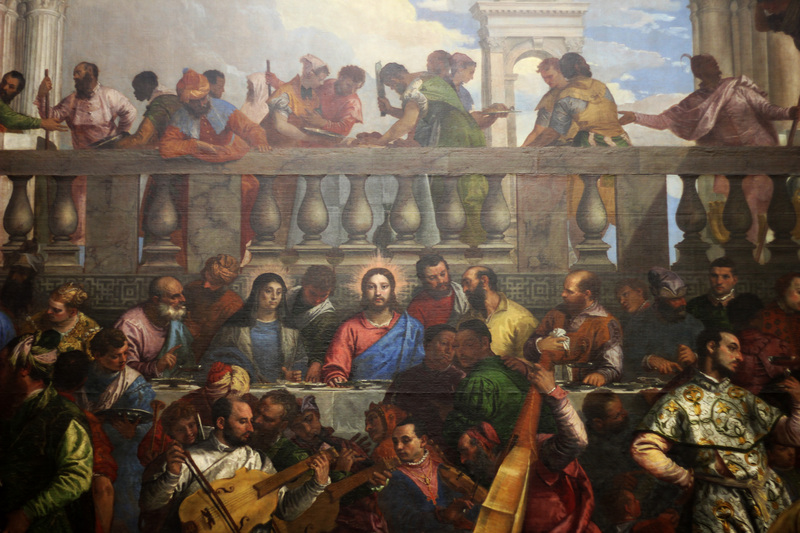 The collection is that huge, and the quality of art is simply incredible. 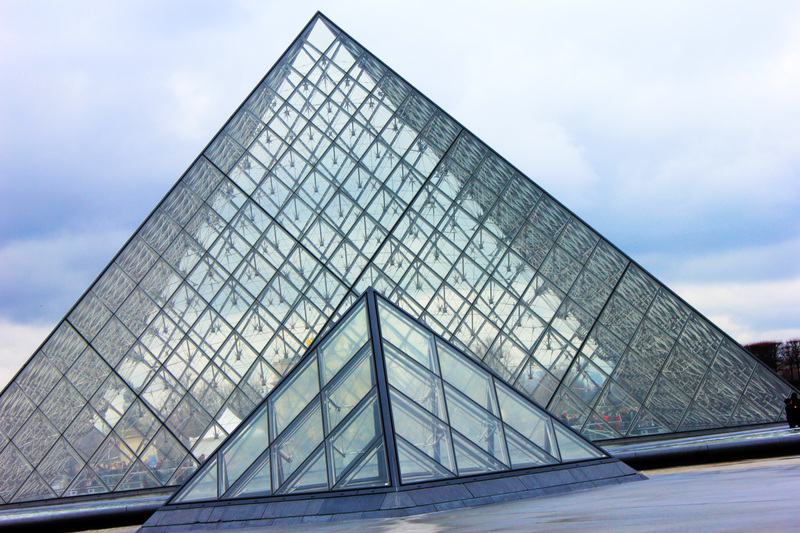 The Louvre is an absolute must for Paris and by far one of the city’s top attractions. One of the "Four Captives"
This entry was posted in France, Paris and tagged architecture, art, europe, France, Louvre, Museums, Paris, photography, photos, travel by Babak Haghighi. Bookmark the permalink. I agree, it’s full of such amazing pieces! Thank you for sharing! 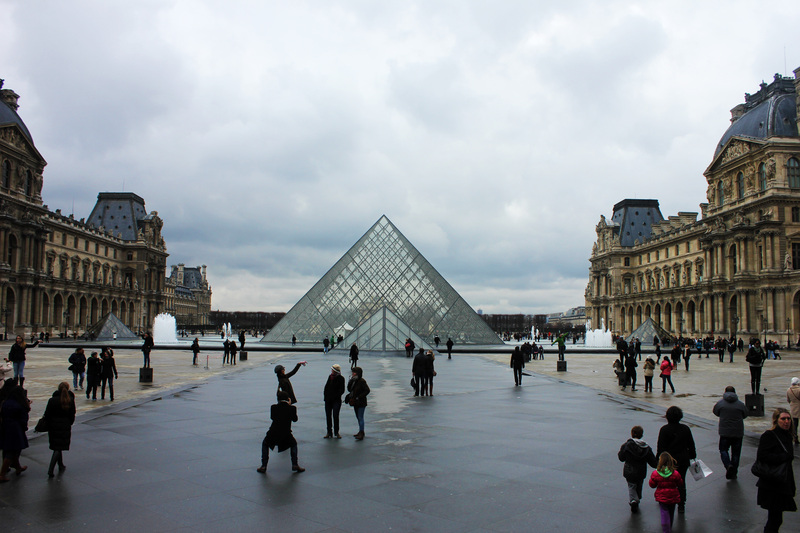 Your blog posts makes me want to go back to Paris! Fascinating indeed! 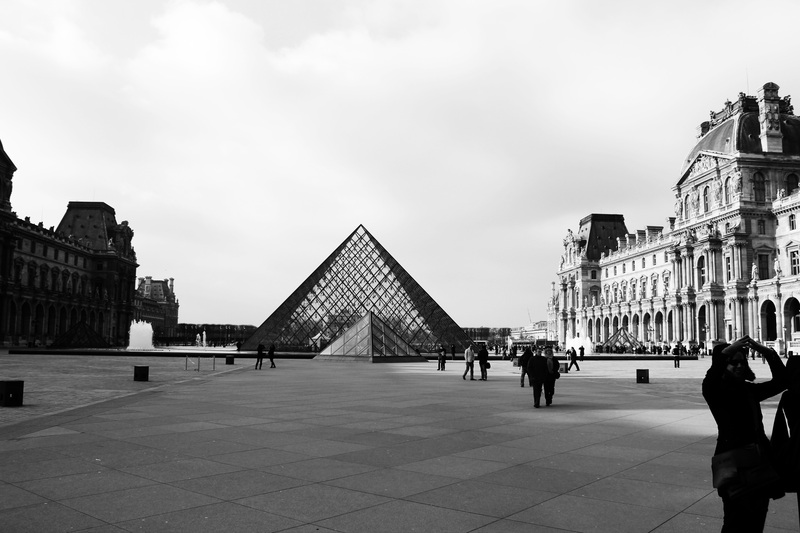 Not just the art collections and the Louvre Museum but the shots as well. Well done! Thanks for sharing your perspective of the place. It was such a wonderful and interesting place to go to. the e large format painting gallery is amazing and a total education in cinematography if you are a photographer and the greatest lesson in composition. the painting gallery is overwhelmingly breath taking. i wish i could spend a few nights there inside the museum! How beautiful! Thank you for sharing all this great culture with us. I feel like I was there and loved the tour! haha I sincerely love it and appreciate it. are you settled in London? I’ll be there in two weeks!